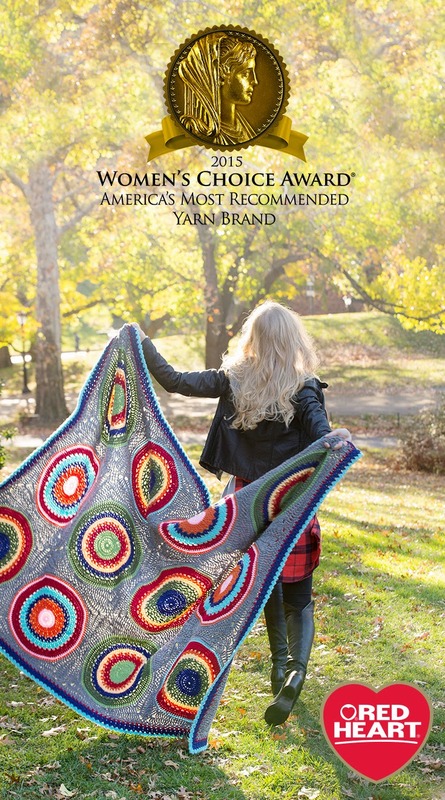 Congratulations to Red Heart Yarns! 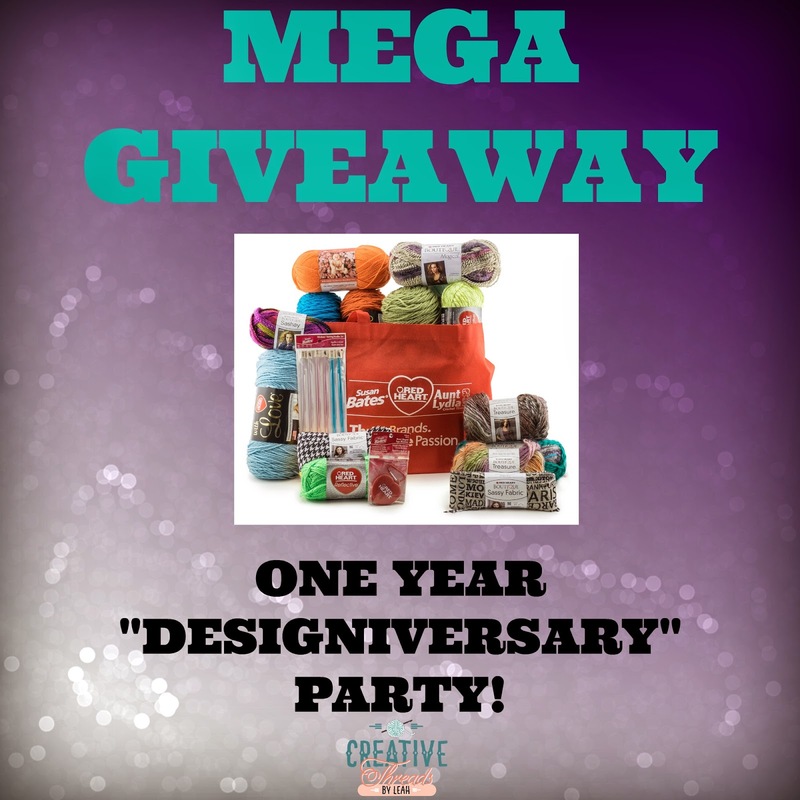 As a designer and blogger, they are a joy to work with and I’m excited about this award for them. 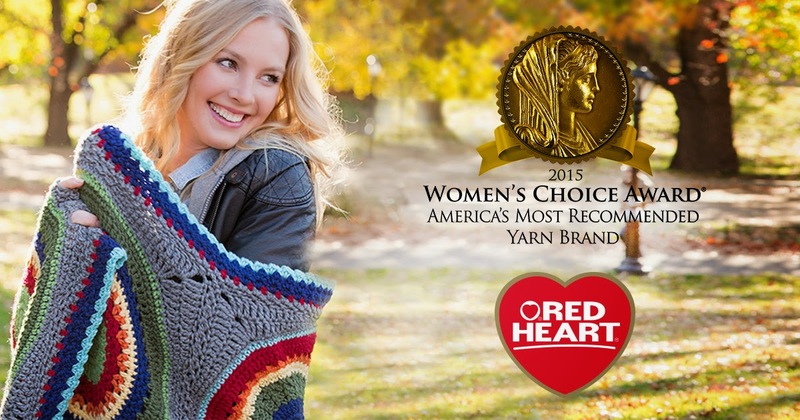 Charlotte, North Carolina – March 12, 2015 – As the leading advocate for female consumers, WomenCertified Inc. is delighted to honor the Red Heart Yarn brand with the 2015 Women’s Choice Award® seal. 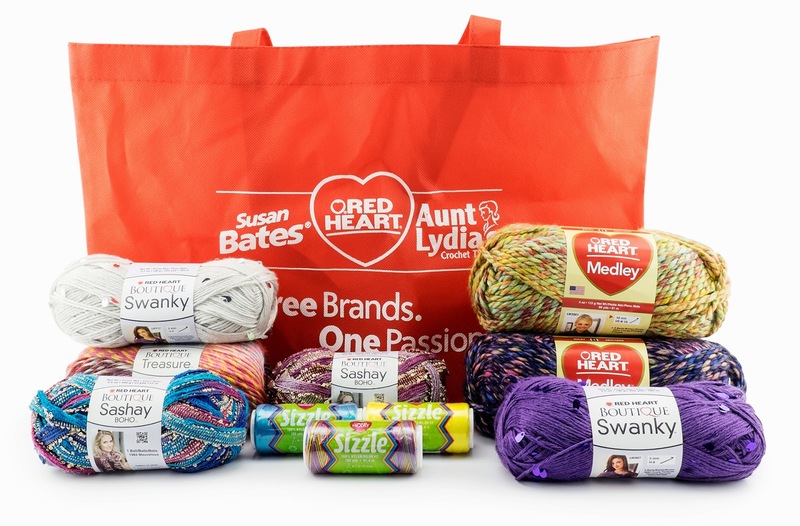 This award designation is based on a national survey of thousands of women across America who were asked to select the brands they would most highly recommend to family and friends…. Read more HERE on the Red Heart blog. 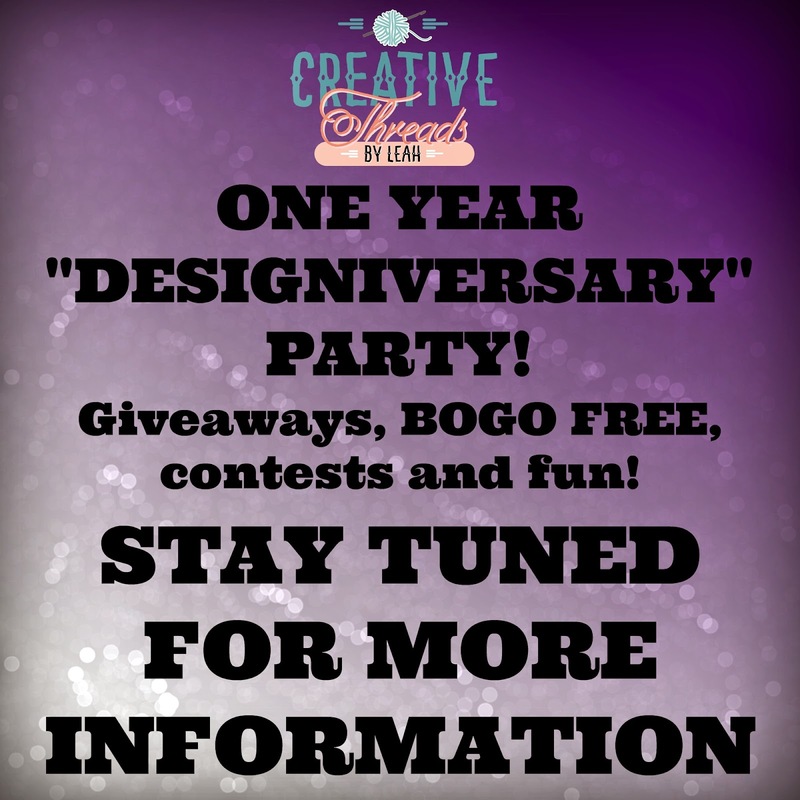 It’s hard for me to believe that I have been writing and releasing my patterns to the public now for almost a year! I have come a long way this past year. My total number of patterns released so far is 103 with more on the way. I have been so blessed to be surrounded by great creative people and some amazing mentors! I still occasionally do custom orders but my LOVE is designing. I am happiest with a hook and yarn in hand and an original design on the hook. 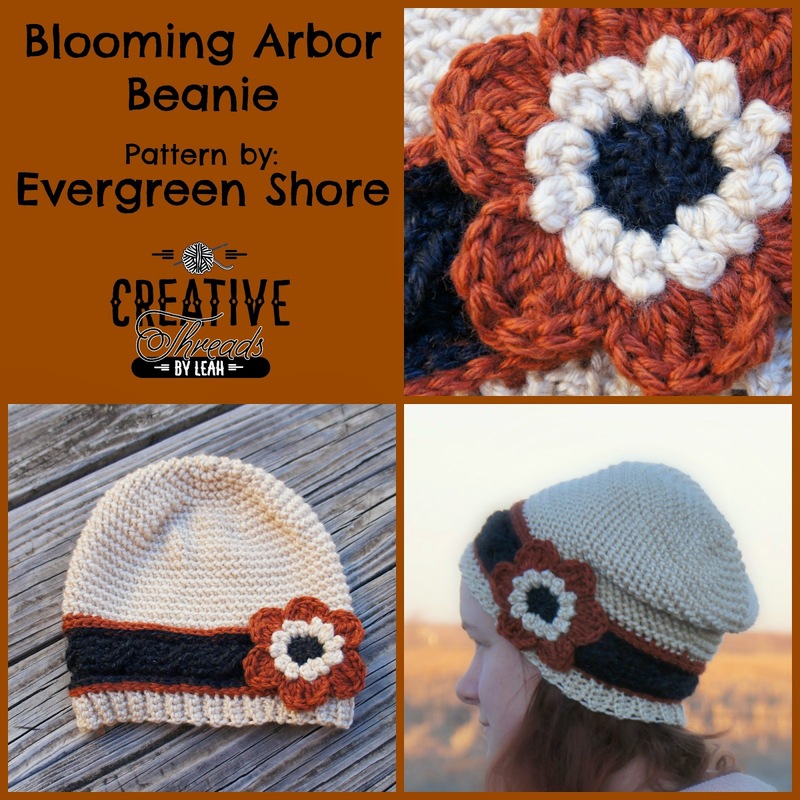 I got the privilege to review this pattern by Krista over at Evergreen Shore. This is her first pattern, and I have to say I LOVE it. Yesterday was my birthday. I had a pretty good day and am looking forward to celebrating with my hubby later in the month when the third Hobbit movie comes to theaters. I have a big celebration going on over at my Facebook page with a sale and daily deals but I want to throw a little extra something in over here as well.